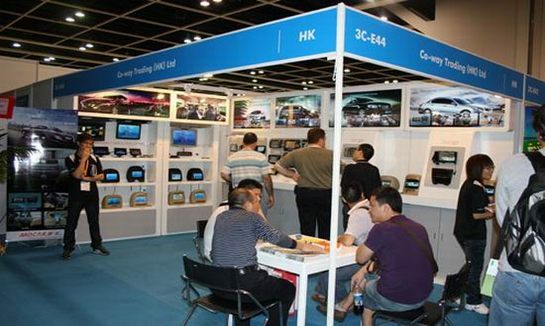 The Hong Kong Autumn Electronics Show is hosted by the Hong Kong Trade Development Council and has held 33 sessions. The Hong Kong Fall Electronics Show is the largest electronics show in the world. It has grown in 35th in 2015 and has grown from a total of 3,436 30 countries and regions exhibitors, including the new Danish, Portuguese and Swedish exhibitors, refresh the previous record. Mainland China’s Fujian Province and Jiangmen City, as well as Taiwan and South Korea have organized the exhibition hall exhibitors, lineup heyday. The four-day event attracted more than 68,000 buyers to visit, with more than 44,000 buyers coming from the field. Top ten buyers are mainland China, Taiwan, the United States, South Korea, Japan, Russia, Australia, Brazil, Germany and India. 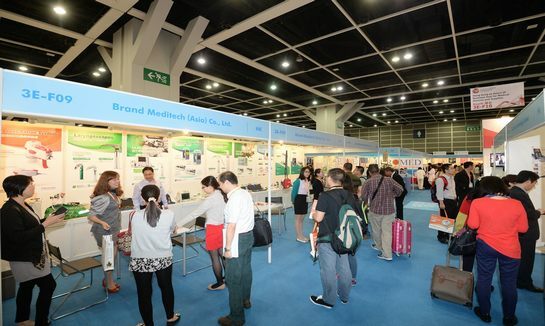 The conference organized more than 100 purchasing groups to visit the world, representing more than 3,600 companies, including a number of well-known chain stores such as Best Buy, Canada’s Canadian Tire, Carrefour, El Corte Ingles, MGB Metro and Schneider Electric in Hong Kong. In addition, the General Assembly to provide a number of funding programs to attract a large number of buyers to visit the scene, many of them well-known enterprises such as the United States Honeywell and Supervalu, Thailand TV Direct, Ulmart in Russia and mainland China love Shi De and other administrative staff.